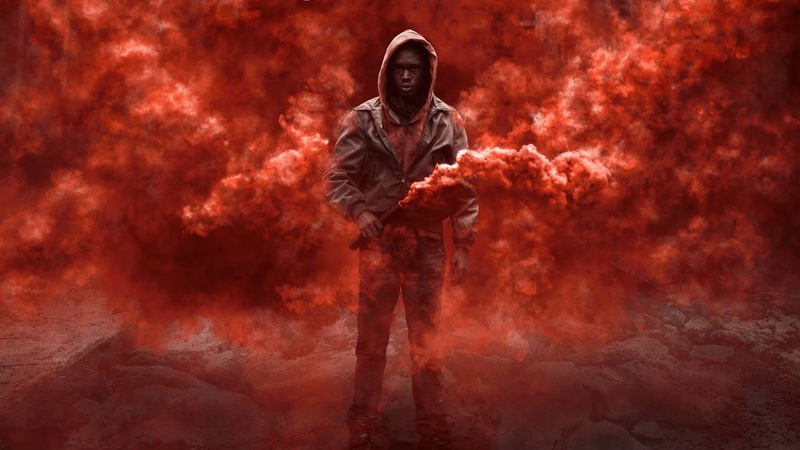 Captive State Review: An interesting alien invasion film that'll keep your attention – AiPT! With ‘Captive State’, the filmmakers find some ways to try something new and interesting. There’s been a lot of alien invasion films to come out of Hollywood over the years. When there’s been a whole lot of one type of film, sometimes it can be really tough to create a new one that’ll keep an audiences interest. If they know exactly what’s going to happen, then they’re a lot more likely to just check out. With Captive State, there is some familiarity present, but the filmmakers also find some ways to try something new and interesting. While it’s true that it’s not the most riveting of all time, it is cool and worth the price of admission. The plot and the different moving pieces is what really makes this film worth a watch. How the plot against the alien species that’s overtaken Earth comes about and the connections between the people involved is the best aspect. I definitely did some back and forth, wondering who was working for who and what was actually going on behind the scenes. While there’s a clear set of characters that are part of the resistance, and another set that are trying to stop them, there’s a couple that are ambiguous and you get to wonder what their game is. The aliens themselves are different from anything I’ve seen in a movie. The look is very creative and the spaceships are interesting. I would’ve liked to see a little more of the aliens hideouts that are alluded to but never revealed… who knows maybe we’ll get a sequel where it shows more. The cast does a solid job at portraying their characters in a proper way. John Goodman shines as one of the leads, his character is the most interesting in my opinion and is very layered. But I mean who wondered whether or not John Goodman would do a good job… the man’s an expert. Ashton Sanders is good as the main character Gabriel. While the character isn’t quite as layered as the other ones, he still makes for an adequate lead to follow. Vera Farmiga does very well with her role too, making it almost as interesting as Goodman’s. The pacing is well done for the most part, you do have to pay close attention to get everything, there really isn’t a good time to leave the theater to use the bathroom or something. The planning and connections made between characters are very important to the plot, so this isn’t one of those movies you can only pay partial attention to. The way in which everything comes to a head and wraps up is very cool as some interesting twists are thrown in. I was going back and forth about something throughout the whole film, wondering whether I was right and finally in the second to last scene I found out I was. When it all comes out though, it’s done in a very satisfying and cool way. And the final shot is well done, it ends on a good note. The way they leave things made me want a sequel to continue the story, I doubt there’ll be one, but I think, if done well, it would be interesting to see. I recommend Captive State, it’s a very interesting alien thriller film. The cast should get a lot of the credit for this film being a success, because they really do lift up the material. Captive State is an interesting alien thriller that's material is uplifted by the cast.